Dope “beets”, two dope lyricists and a dope visual to boot. This is for the true hip hop head in you – “Artillery” by Mega Ran and Storyville. As instructed, I am posting this video and then I am going to hashtag it and “Twitter message this ish to the aliens on Mars.” Y’all enjoy! 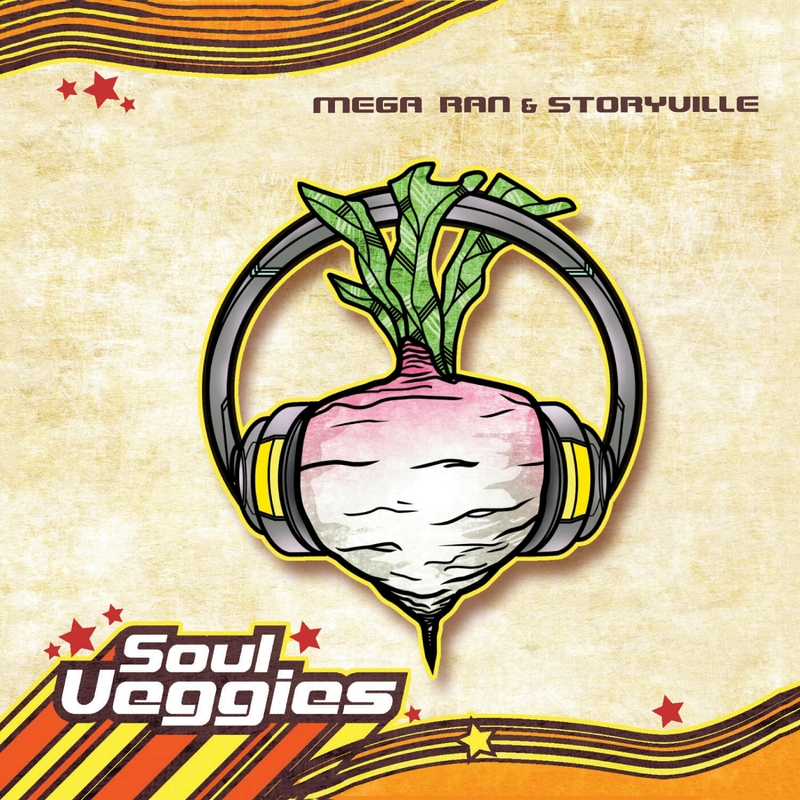 Download “Soul Veggies” the latest project from Mega Ran and Storyville which is now available on iTunes. Or pre-order it on purple (“like a beet”) vinyl here.